We give more than just a tour. 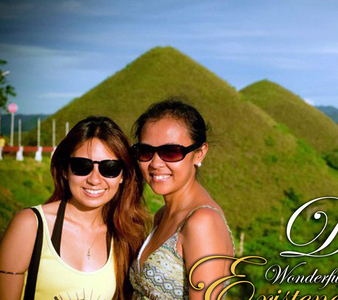 We give the best Bohol experience. 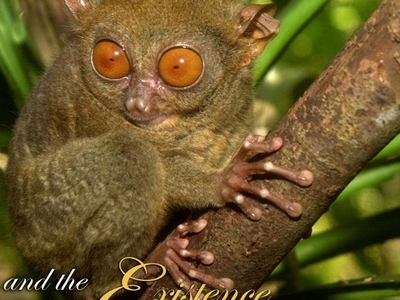 We created an easy to navigate page on this site where you can find and learn What You Can Do With Your Time In Bohol Philippines up-to-date Bohol Flight and Ferry Schedules, latest applicable Rates for the Services and Bohol Tour Packages, all the Planning Tips and most importantly youll get to know Who We Are and What We Are Capable Of. 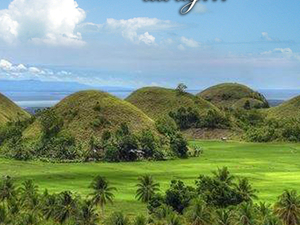 From here on let INCON BOHOL TOURS serve you to the best of our ability. Let us take care of the big things for you to spend more time on having fun in creating good memories. Because your time is your life. The less of it you waste, the more of it you live. For we at Incon Bohol Tours care enough! We want you to make the most of every moment in strengthening relationships while creating wonderful memories and experiences that may touch you in many ways. Surely we are very much excited to tell you who we are and why should you consider and choose us. But maybe its decent enough that you'll know and gain an idea of who we really are and what we are capable of through reviews from clients who already experienced our services. So take time to read some of their written reviews about our services, how we handle our clients, and their experiences on our Bohol Tour Packages, Countryside Tour Package, Island Hopping Tour Package, and just everything about Bohol, Philippines.